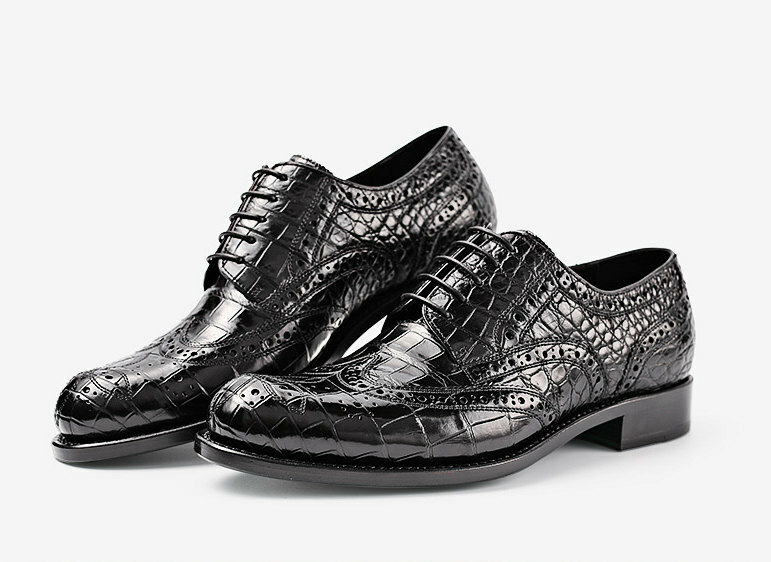 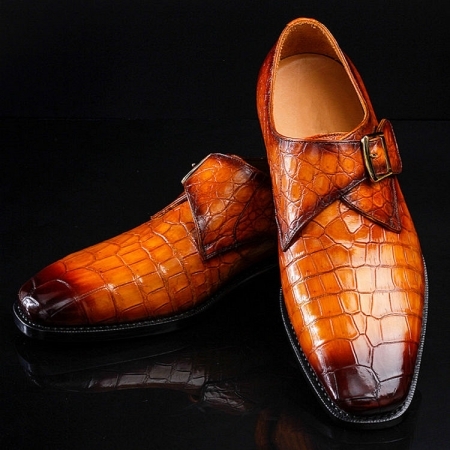 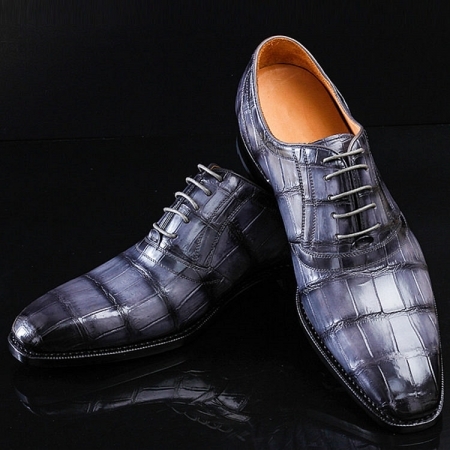 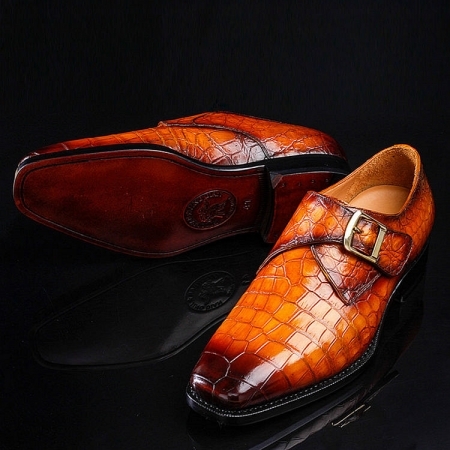 Pick from our classic colors for an elegant look at any event with these Hand Made Genuine alligator leather dress oxfords! 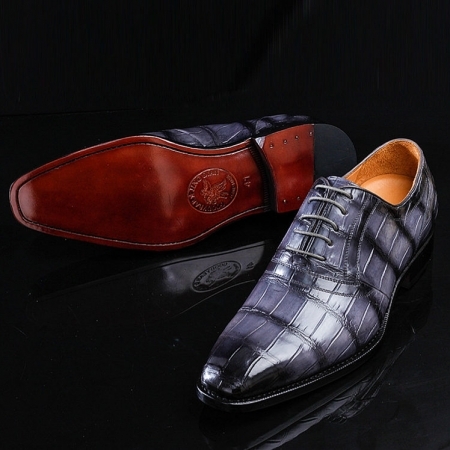 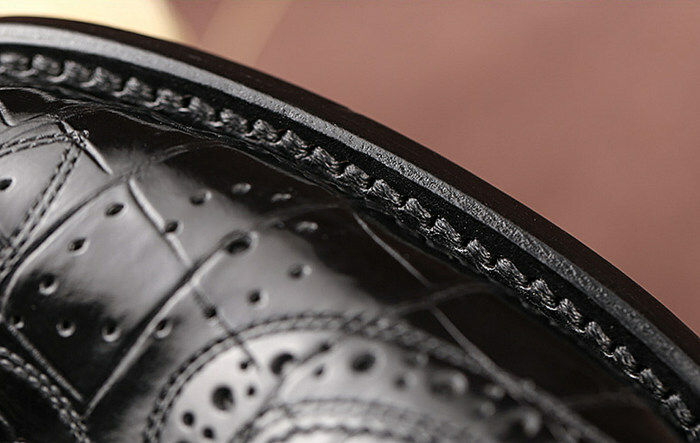 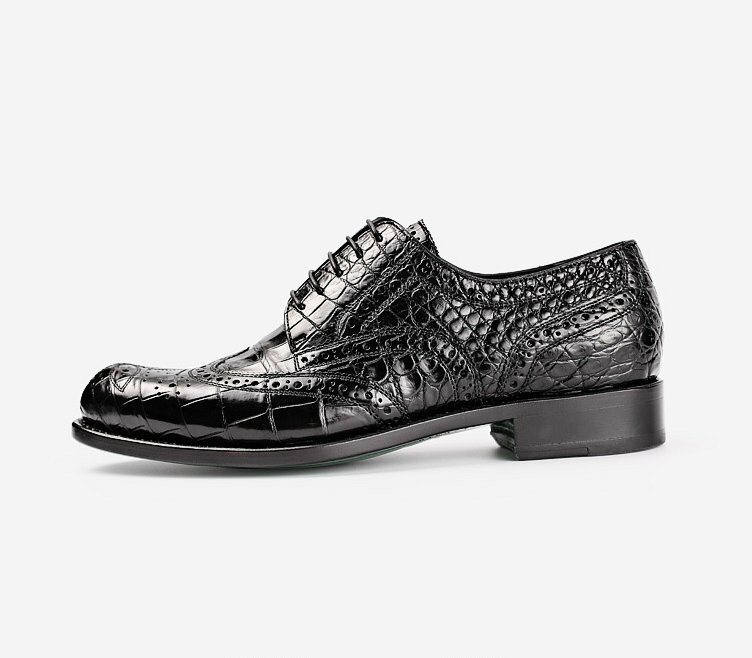 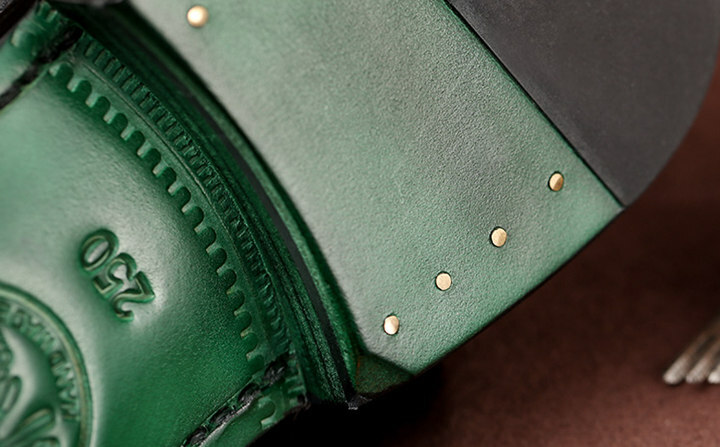 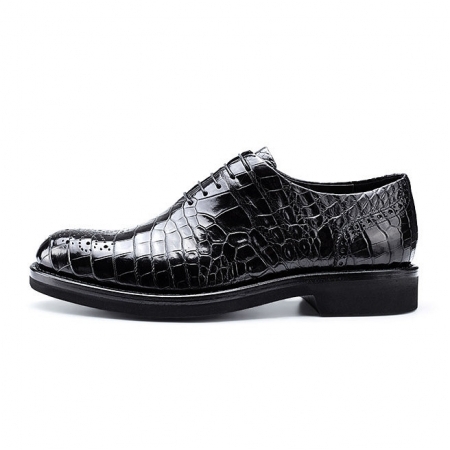 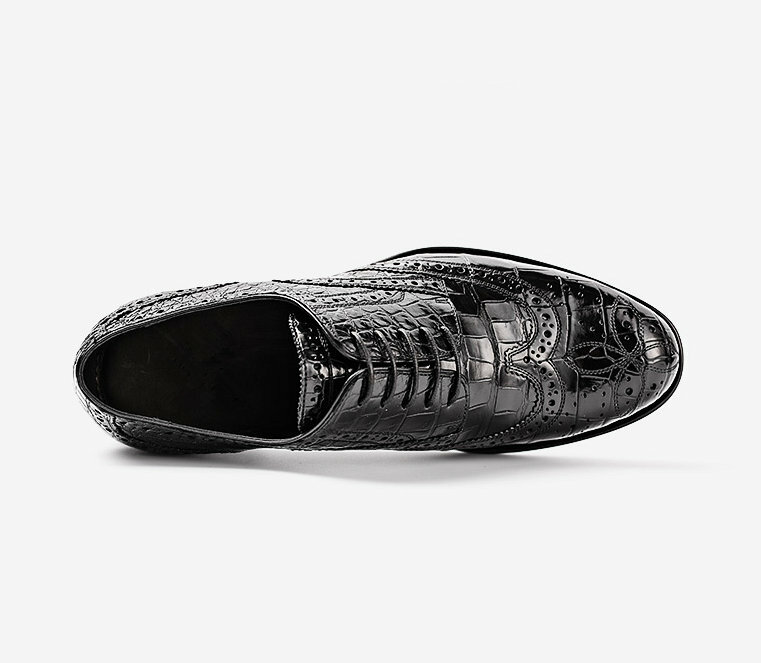 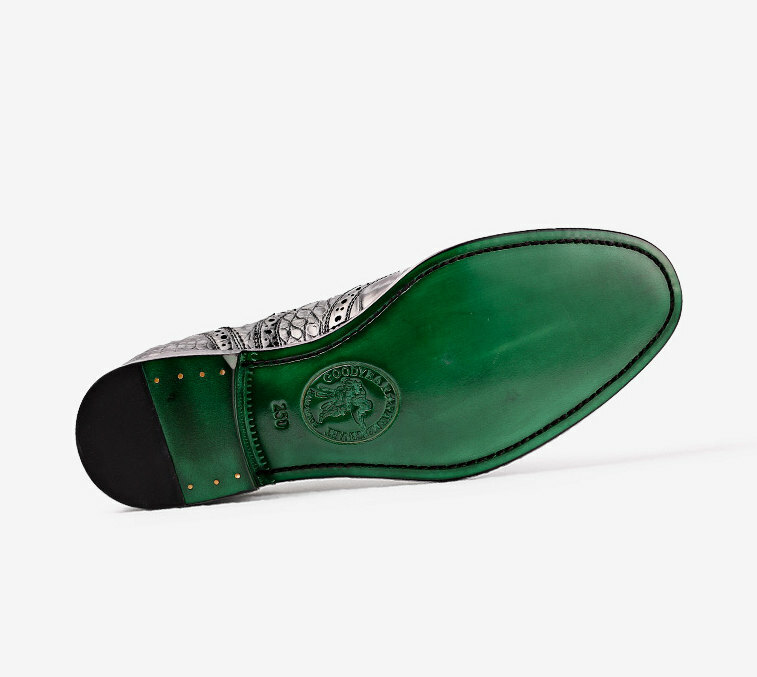 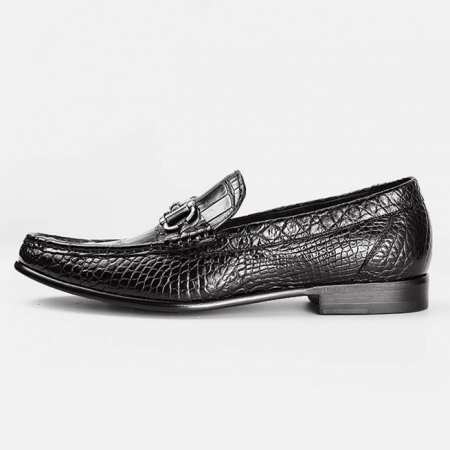 Featuring Premium Genuine Alligator Leather upper, classic lace-up design, classic toe design, latex cushioned footbed for comfort and non-skid rubber outsole. 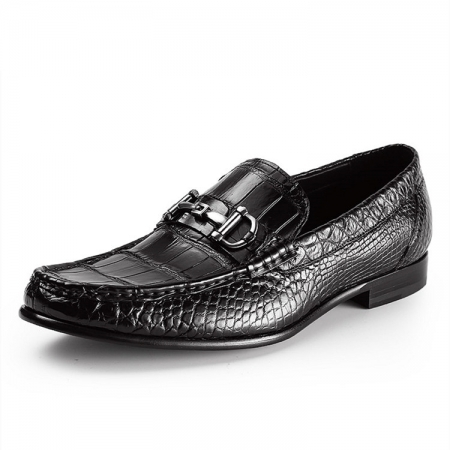 Suitable for formal occasions, like the wedding, party, business club and office. 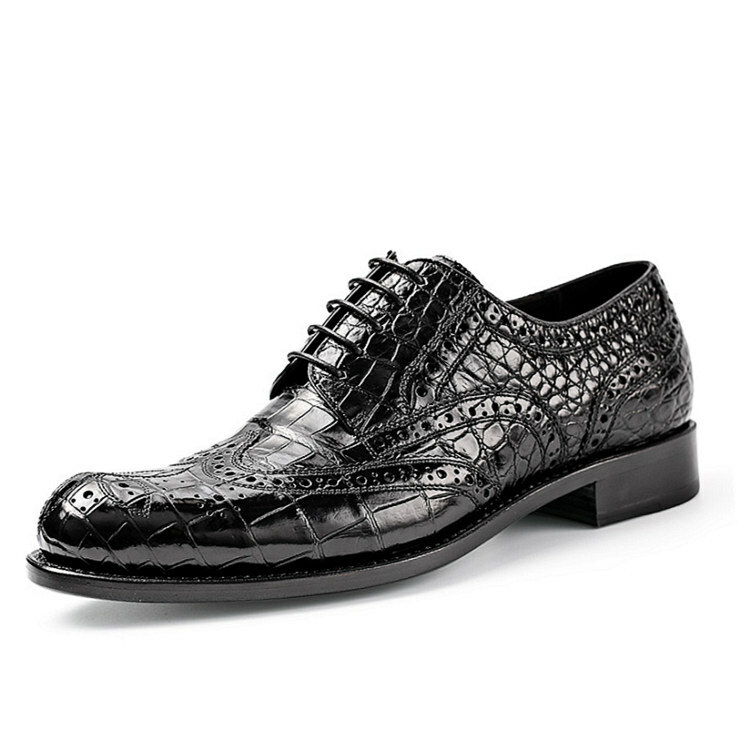 A beautiful day starts with a pair of nice shoes. 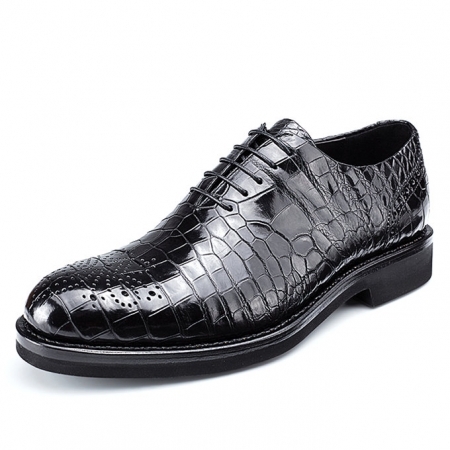 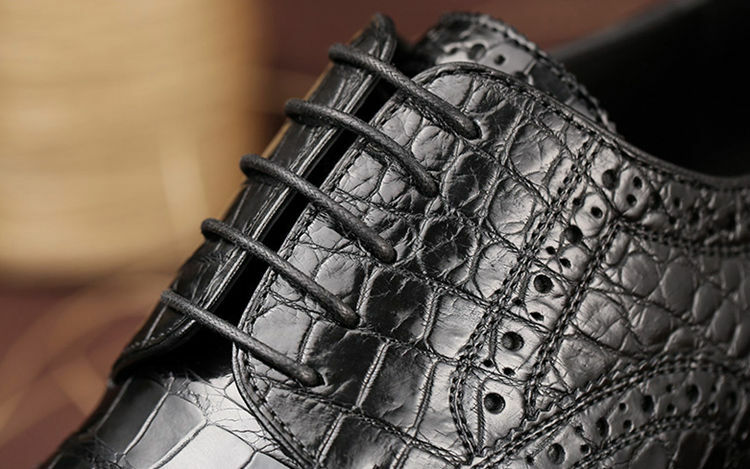 This alligator shoe with a casual and business style, there has a playful lace-up design on uppers, so great, you will love it.